All registration takes place at Minesing Community Centre on Ronald Road in Minesing. Teams will fill up quickly so we cannot guarantee being able to accept late registrations. Some teams will have a waiting list until we recieve sufficient numbers to create multiple teams. Save yourself some time and print off and complete the registration form ahead of time. 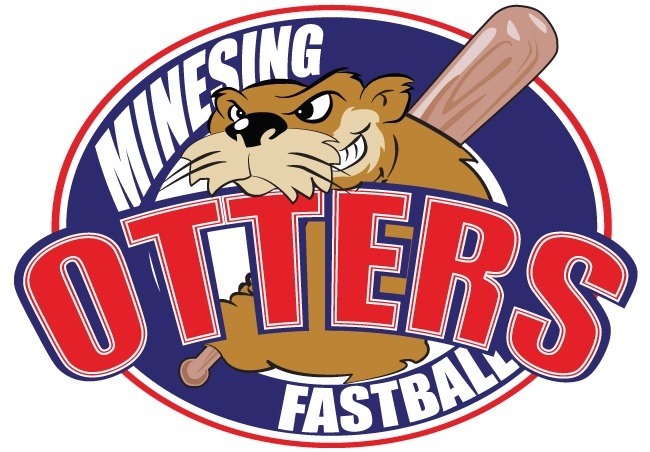 Please make any cheques payable to Minesing Minor Ball. NEW THIS YEAR! We will be able to take debit and credit card payments (for a small fee) at our person registration sessions! We also offer a fully on-line registration for those that prefer that method. This will offer you the option to register and pay completely on-line. To use this service simply follow this link to the Township of Springwater site. Register through the Register Now on the right. If you do not have an account with the Township you will have to create one to register. Registration is under Spring/Summer 2019/Youth Sport and Activities/Team Sports. We will also be accepting registration via mail. Mail-in registrations must be post-marked by March 10, 2019 or a $10 Late Fee will apply. While we do accept mail registrations attending an in-person registration or using the online system will give a better chance at actually being registered on time. Please Note - All registrations made after March 10th, 2019 will incur a $10 late fee. Does your child desperately want to play but you can't afford the fees for registration and equipment?? There are organizations that are there to assist you! Check out the websites for KidSport Ontario and Canadian Tire Jumpstart for all of the details!! !